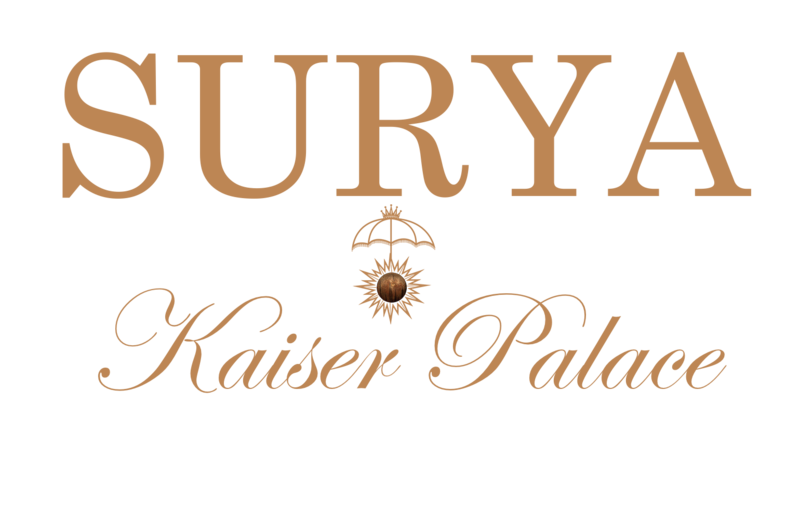 Hotel Surya Varanasi is centrally located between the ancient city by the river and Sarnath. These two places are the ‘must-see’ sites of Varanasi. Varanasi is also known as Kashi, the city of Shiva, or as Benaras. It is known as the oldest, continuously inhabited city.The ghats are stairs that lead down from the city to the holy Ganga River. There are 84 separate ghats. The most popular times to visit the ghats are at sunrise and sunset. At sunrise, devotees and pilgrims perform their morning pooja, religious offerings to the gods. Historically, kings from all over India built palaces along the river for pilgrims. As you walk along the Ganga you can view the different styles of historical architecture preserved after all these years. In addition, numerous temples are dotted along the river. Varanasi has been a cultural centre of India for thousands of years. Art, classical music and dance events can be found year-round. Benaras Hindu University is attractive to visit and tour the temples on campus. Sarnath is a Buddhist pilgrimage site. Lord Buddha gave his first sermon on these grounds. The main archaeological focal point of Sarnath are ruins of a monastery and stupa. There is an archaeological museum across from the site. There are many Hindu and Buddhist temples in this area to visit as well. The Tibetan University in Saranth holds many special events year round. We have our in-house travel agency and can help with any tours and taxi bookings to see these sites and others. Please contact us for assistance through the form below. This beautiful religious ceremony is viewed nightly at the main ghat from a boat.Priests perform series of prayers as onlookers are captivated by their synchronicity and focus. Another signature experience of our holy city.